Contains: White Distilled Vinegar, Extract of Thyme, Coconut Extract, Quassia Extract & Essential Oils. Bought this to try recently and am very happy with the results. 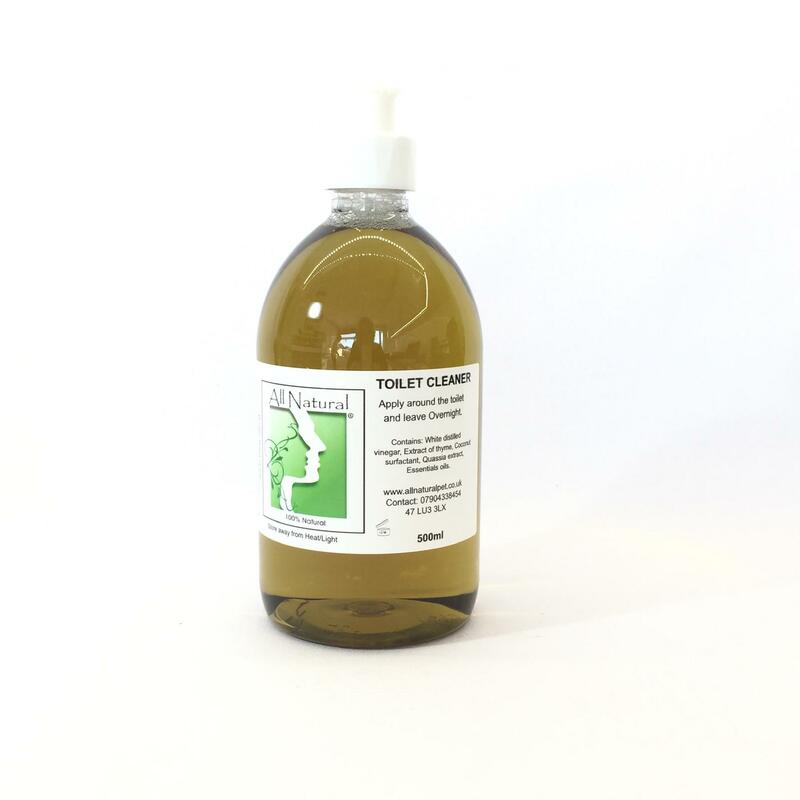 Does as good a job as any other eco toilet cleaner I’ve tried and smells really nice!